Over the last 13 years we have worked with many different designers to build gardens at Chelsea. All of them won a gold medal and most of them were lucky enough to win the coveted Best in Show Award. But more valuable even than the medals that they have won, has been the inspiration and ideas that they have given us about different plants: new ways of combining them and different planting styles. This means we are able to constantly update our range with new varieties and to show you how best to combine them with other plants. We feel that it is only by working with best and brightest minds in gardening that we can always give you the best choice of plants and with that, endless inspiration. It’s why we do Chelsea. This year we've built a show garden with Sarah Price and a marquee garden with Tom Stuart Smith. 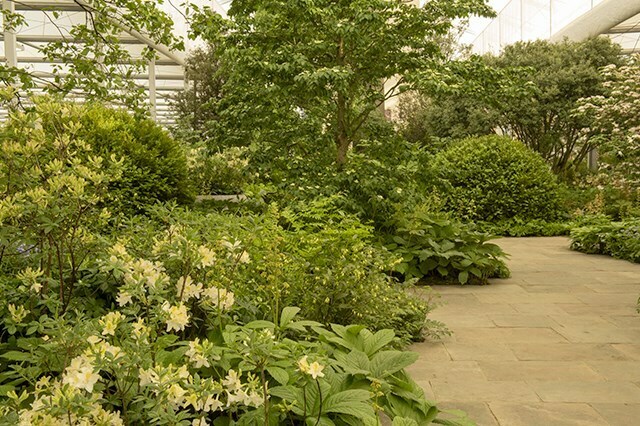 Watch the latest Chelsea Flower Show lecture from Garden Museum London with Sarah Price and Tom Stuart showing the story behind their gardens. 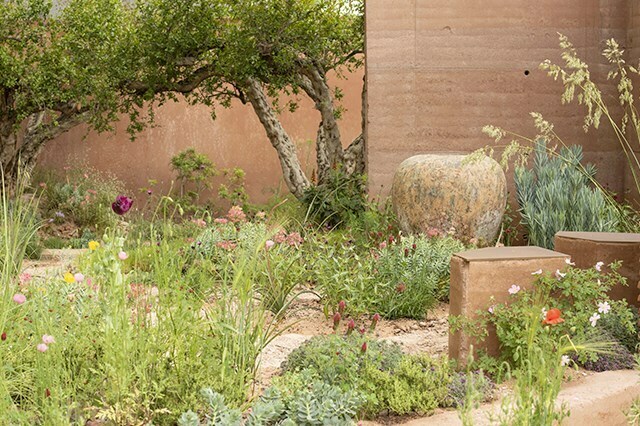 We were delighted to be working with the talented Sarah Price on the gold medal winning M&G Garden this year; this marked our 26th gold medal at the Chelsea Flower Show. We last worked with Sarah at RHS Chelsea in 2012 building The Telegraph Garden which was also awarded a gold medal. We are overjoyed to be collaborating with Tom Stuart-Smith again at the Chelsea Flower Show after 8 years, building a garden in the centre of the marquee. We’ve previously worked with Tom to build 8 gardens at Chelsea, winning 8 gold medals and 3 ‘best in show’. As we anxiously await the judges results, here's a first look at the complete M&G Garden designed by Sarah Price. 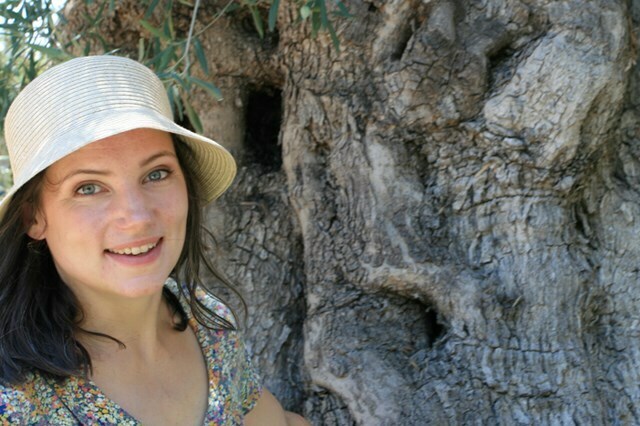 This year we’re excited to be working with Sarah Price to build a show garden sponsored by M&G. Having worked with her on a Chelsea garden back in 2012 we’re thrilled to be teaming up again this year. Celebrating 60 years of the Garfield Weston Foundation, we'll also be building the Weston Garden in the centre of the marquee with Tom Stuart-Smith. 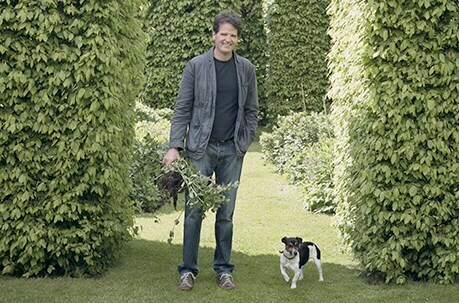 We last worked with Tom in 2010, winning a gold medal for the Laurent-Perrier garden.